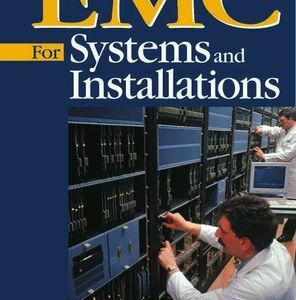 By Tim Williams and Keith Armstrong, Newnes, 2000, ISBN: 0-7506-4167-3. 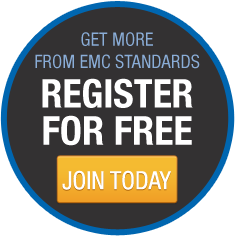 Everything you wanted to know about this subject, plus good EMC practices in design and construction. 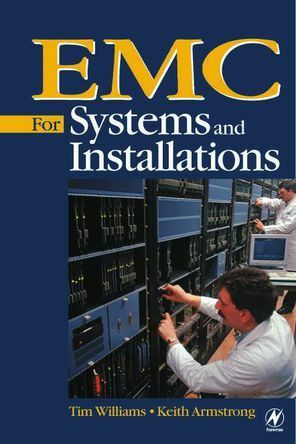 This is a guide for system designers and installers faced with the day-to-day issues of achieving EMC and will be found valuable across a wide range of roles and sectors, including process control, manufacturing, medical, IT and building management. 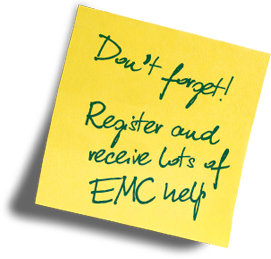 Provides information on practically all areas of installation EMC, with particular emphasis on cabling and earthing. Students on MSc and CPD programmes will also find in this book some valuable real-world antidotes to the academic treatises.